KYIV. 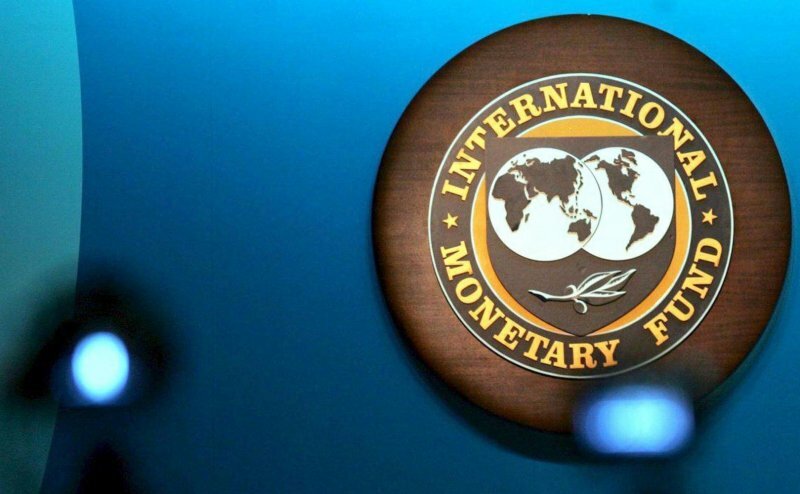 April 30 (Interfax-Ukraine) – A mission of the International Monetary Fund (IMF) will arrive in Ukraine on May 12, 2015, Governor of the National Bank of Ukraine Valeriya Gontareva said at a traditional meeting with bankers. “Everyone points out that Ukraine demonstrates visible progress in reforming its economy in general and its financial sector in particular,” the NBU press service quoted Gontareva as saying on Wednesday. According to her, the stabilization on the foreign exchange and deposit markets prepares grounds for the gradual liberalization of the retail deposit market, as well as lifting a number of restrictions on the foreign exchange market. Ukrainian Finance Minister Natalie Jaresko earlier said an IMF mission for the first review of the Extended Fund Facility (EFF) program, after which Ukraine may be given the second tranche of the program worth SDR 1.182 billion (about $1.63 billion), is expected to arrive in Ukraine late in May.